Any runs over 30-45 minutes will require some form of hydration to be taken along. I often get asked what I use to carry my hydration. At the moment my runs are usually less than 16 miles, so handheld hydration bottles or a belt is all I need. When I start training for longer distances and for the ultra that I’ll be doing in November, I will start to incorporate a hydration pack. For runs under an hour a small bottle is usually all I need. In that bottle I’ll put either water or whatever hydration mix I am currently using. 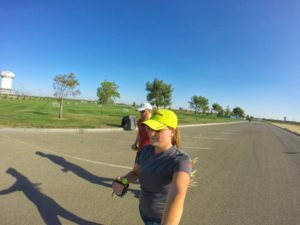 If it’s not a particularly hot day and I don’t have any other training to do, it will probably just be water.I am partial to the FuelBelt series of bottles, but there are many brands to choose from. 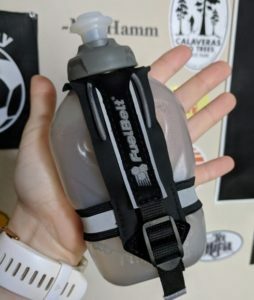 My current small bottle is the FuelBelt 10oz bottle with Smartphone holder. 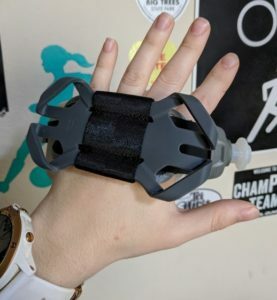 This bottle has a spot to hold your smartphone, which comes in really handy on days I am wearing shorts or pants without pockets. During runs between 60-90 minutes I like to carry a bottle that holds a little more than 10 oz. In these cases I bring my Fuelbelt Enduro bottles out with me. These bottles hold about 16 ounces of fluids, which I most always fill with a hydration product. At the moment I use NBS for my hydration. 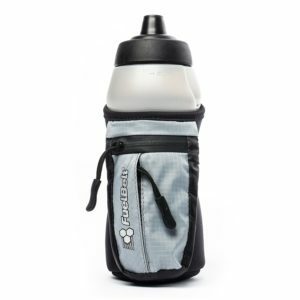 This bottle has two pockets up front and an insulated carrier which comes in handy during the warmer months. I usually put my gels and keys in the front pocket. It’s a little small for my phone, so that has to go in a different pocket for me. Anything over 90 minutes and I start to plan out my hydration options a little more meticulously. 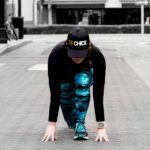 I will either make myself a loop that goes back to my car or house, depending on where I’m running so I can refill my bottles or I take on extra water. In some cases I will bring my hydration belt, which carries two 10 ounce bottles and a handheld. It gets very hot during the California summers, so I’m often loaded down with extra hydration during warmer months, especially if I’m not looping a run to refill bottles. 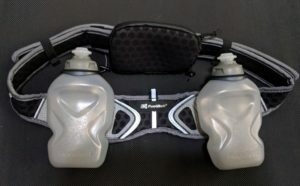 The hydration belt is very soft and has plenty of storage room with an extra pouch up front to carry my phone and fuel. 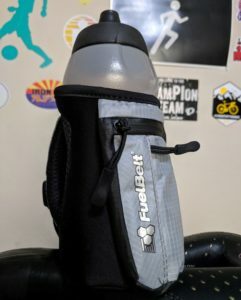 As my runs get longer in anticipation of my ultra training I will be switching to a hydration pack, but for the moment, these are my go to hydration carrying options. If you are in the market for a hydration bottle to carry with you on runs, I’d definitely look into getting at least one handheld bottle. A 16-20 ounce bottle will be the most versatile option. The top brands on the market include: Fuelbelt, Camelbak, and Nathan. Below are a few options. These can all be found on Amazon, as well as your local run shops and sporting goods stores.